Amy Drew grew up and trained in Western Australia at the Terri Charlesworth School of Ballet, the Graduate College of Dance and the Western Australian Academy of Performing Arts. After graduating, Amy performed Odette/Odile in the Tasmanian Classical Ballet Company’s Swan Lake and danced with Seo Dong Hyun Dance Company and Odyssey Dance Theatre in Singapore. Amy joined the National Ballet of Ireland in mid-2005 where she danced and created many diverse roles including the ‘Chosen One’ (Rite of Spring), Adele (Die Fledermaus), Salome (Salome), Sybil Vane (Dorian Gray), Cinderella (Cinderella) and the Nurse (Romeo and Juliet). For eight years Amy was Principal Artist, teacher and choreographer for the English Youth Ballet, where her repertoire included, Odette/Odile (Swan Lake), Aurora (The Sleeping Beauty), Myrtha and Giselle (Giselle), Swanhilda (Coppélia) and the Sugar Plum Fairy (The Nutcracker). 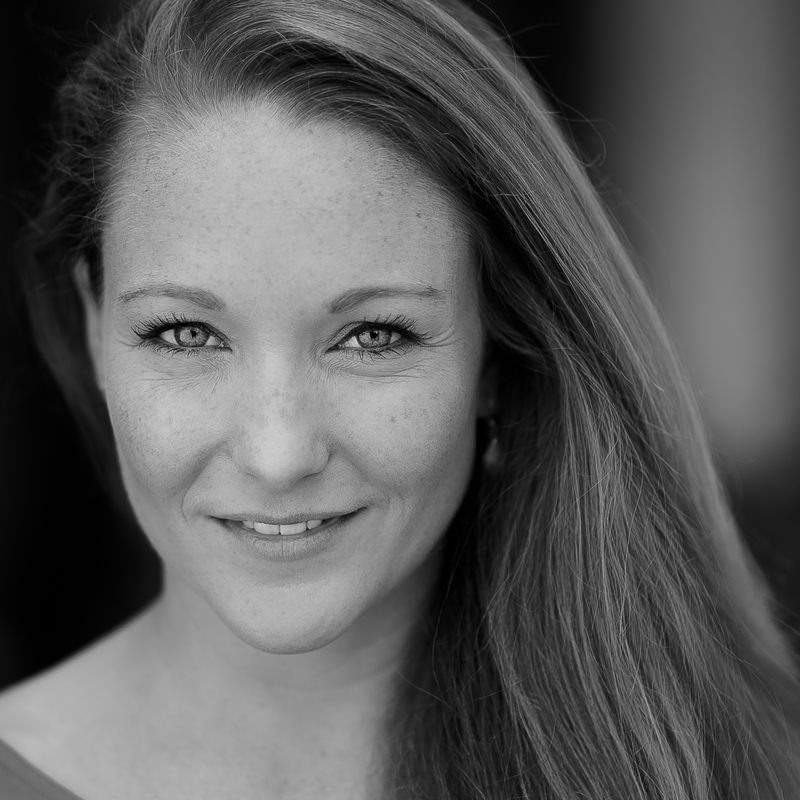 Amy is currently a freelance teacher, dancer and singer in London and works regularly for the Royal Opera House, Covent Garden and Jenna Lee Productions among others.